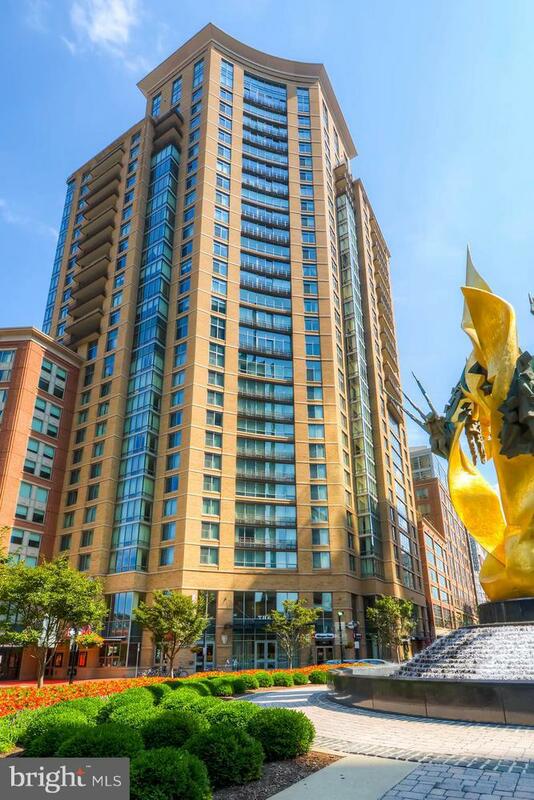 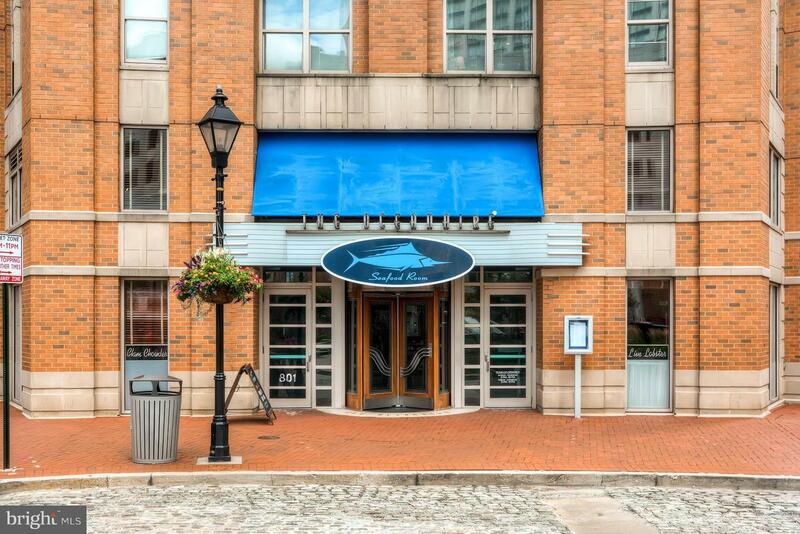 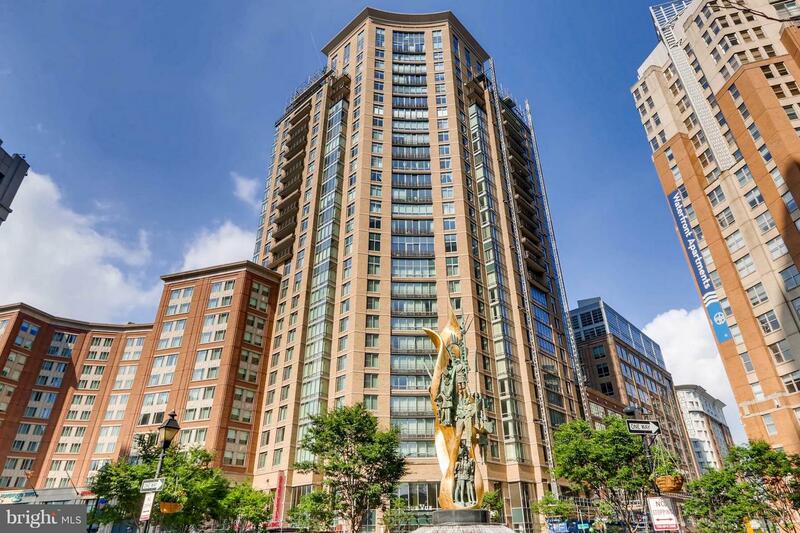 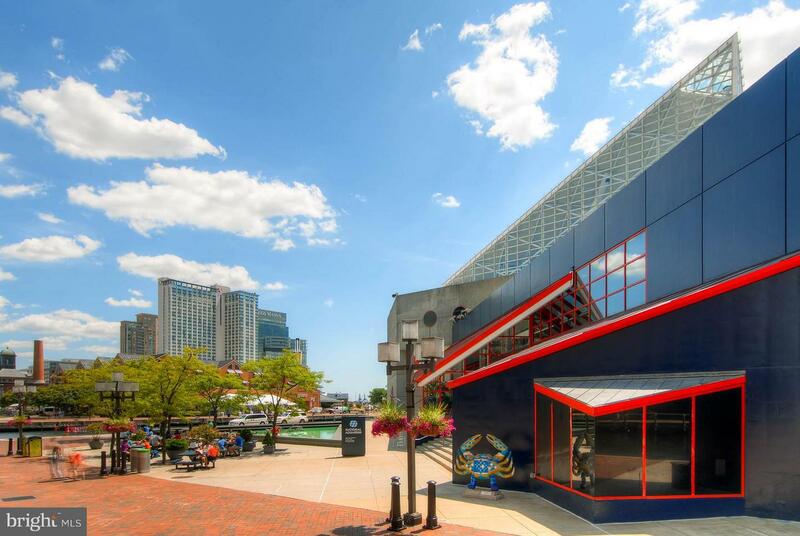 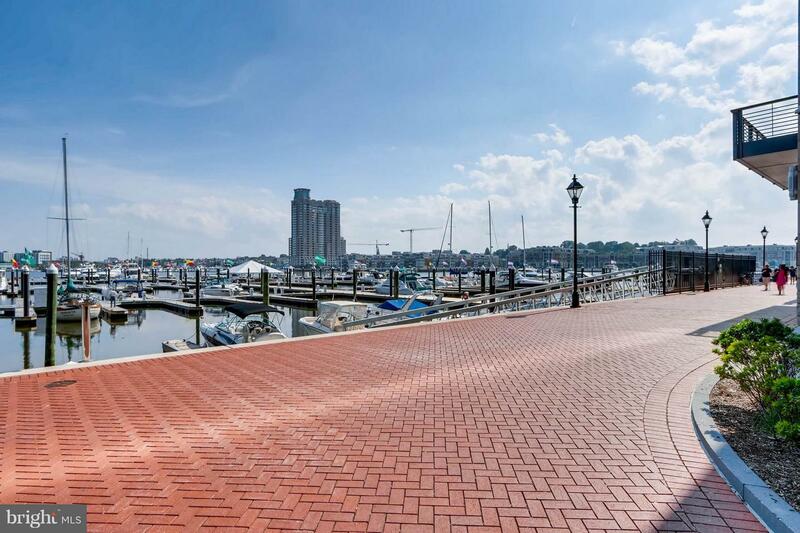 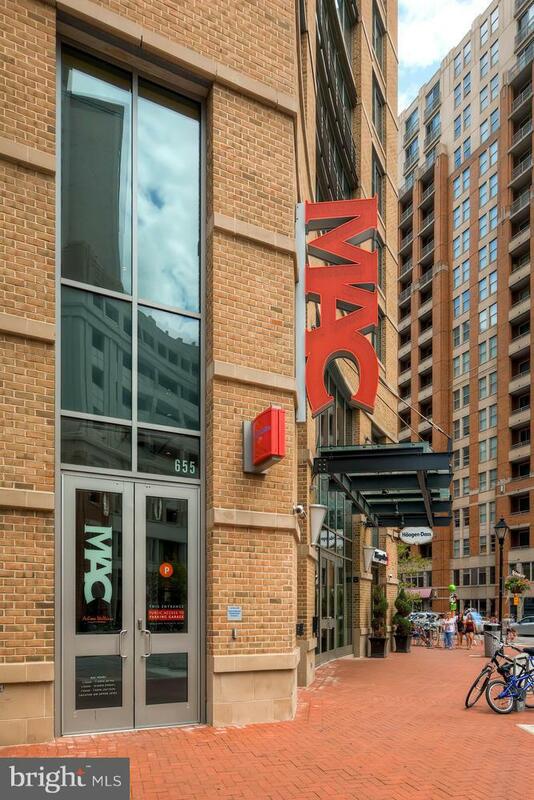 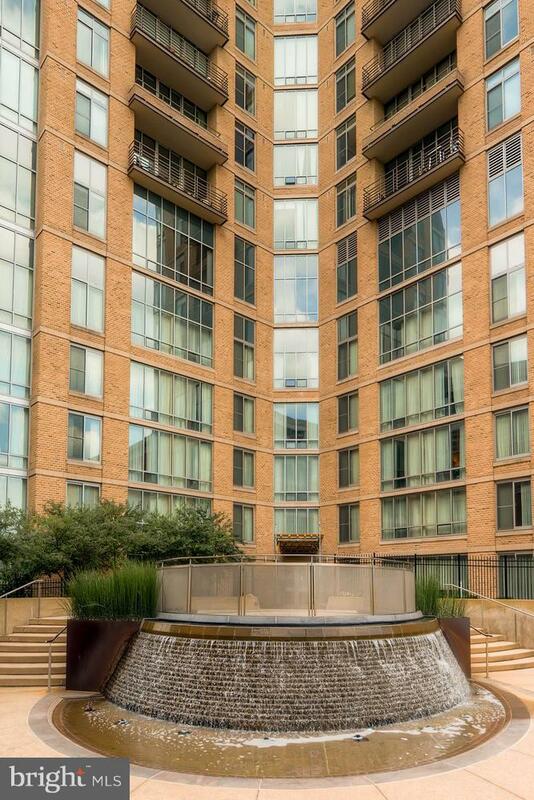 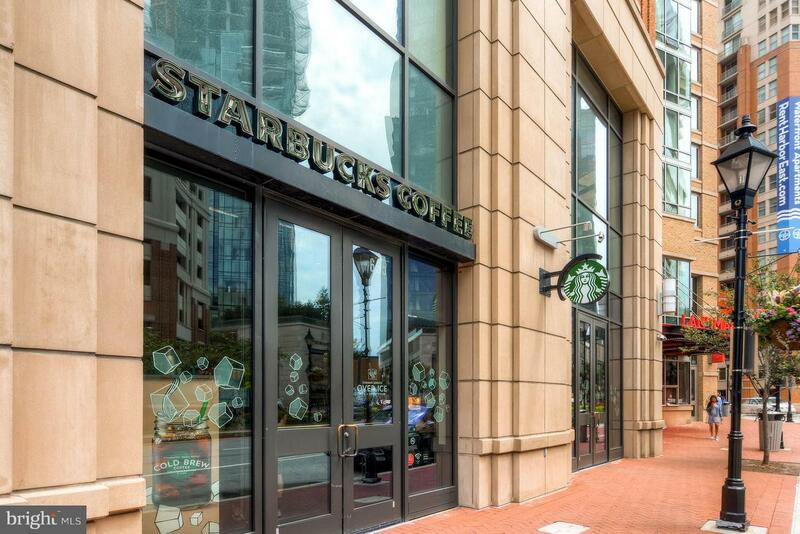 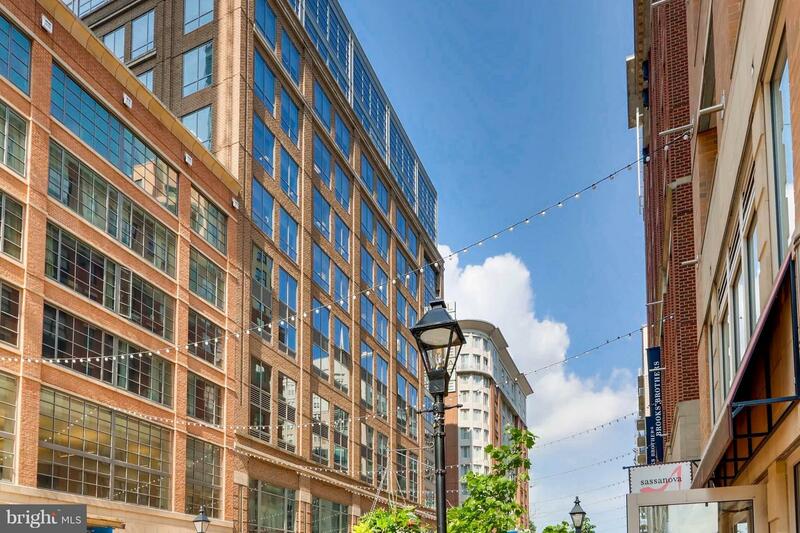 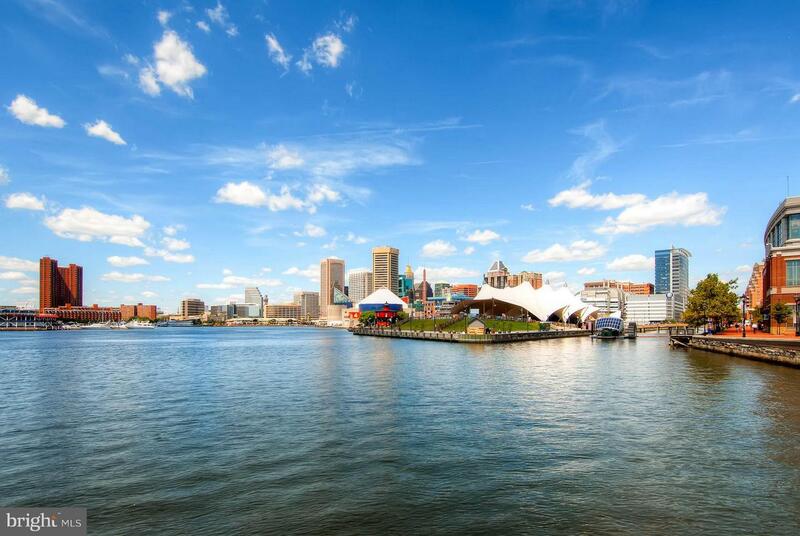 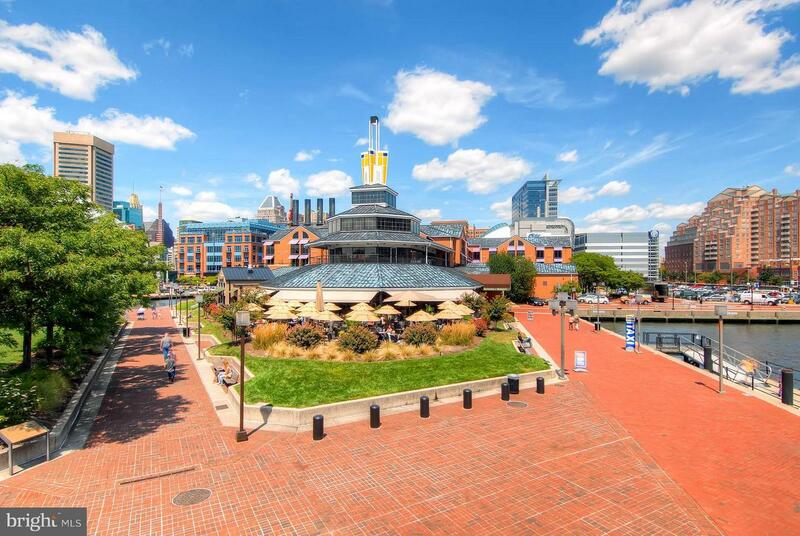 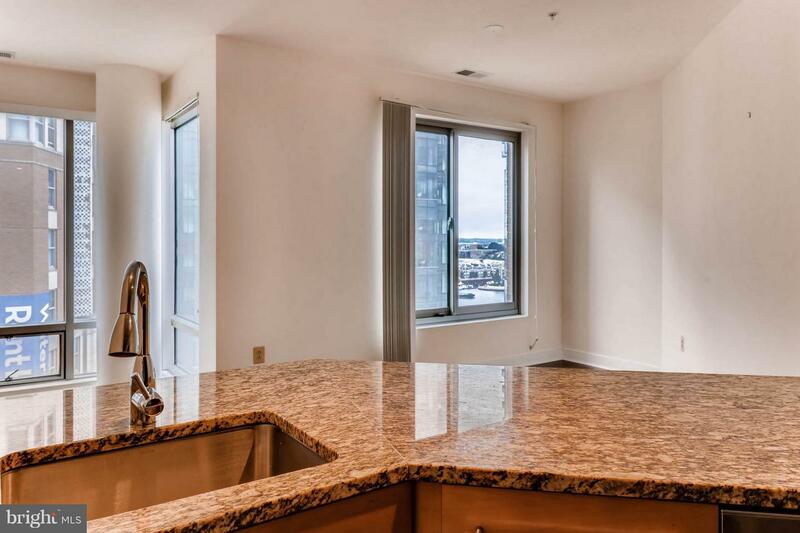 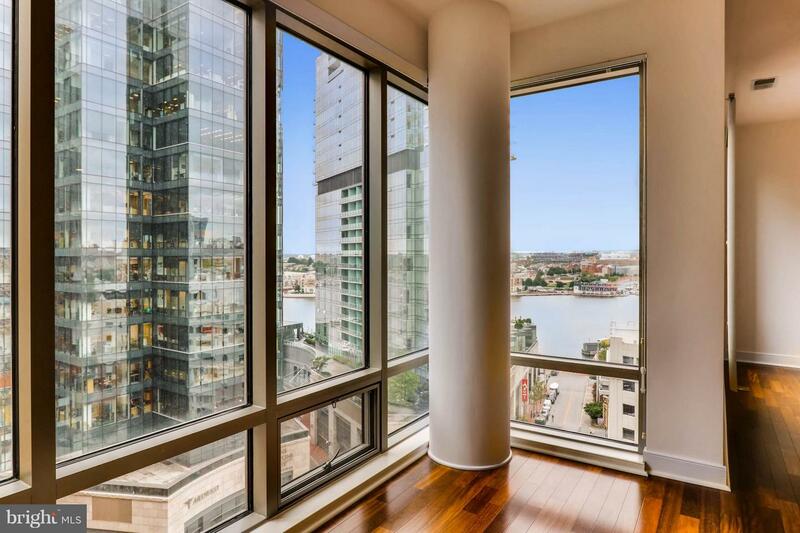 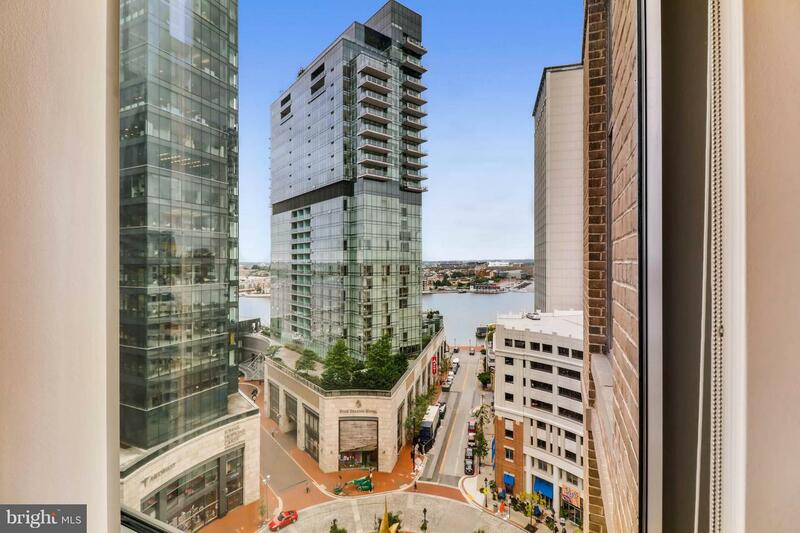 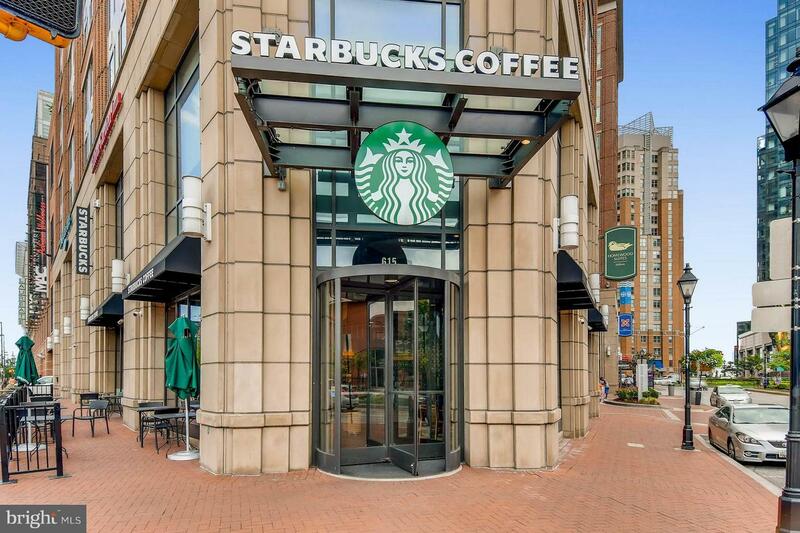 Stunning Harbor East condo with incredible water & city views for lease. 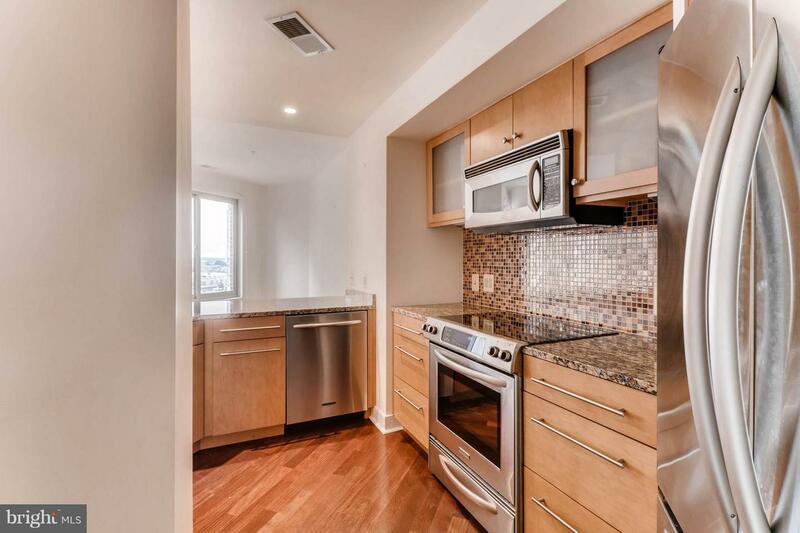 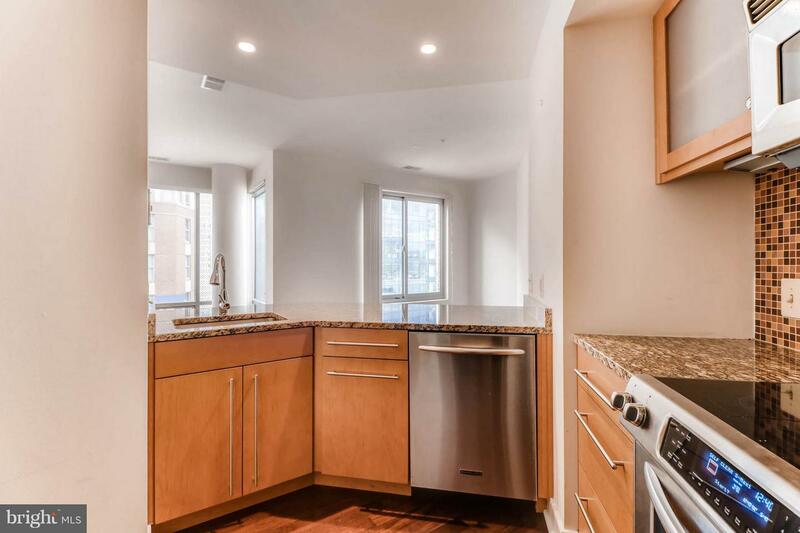 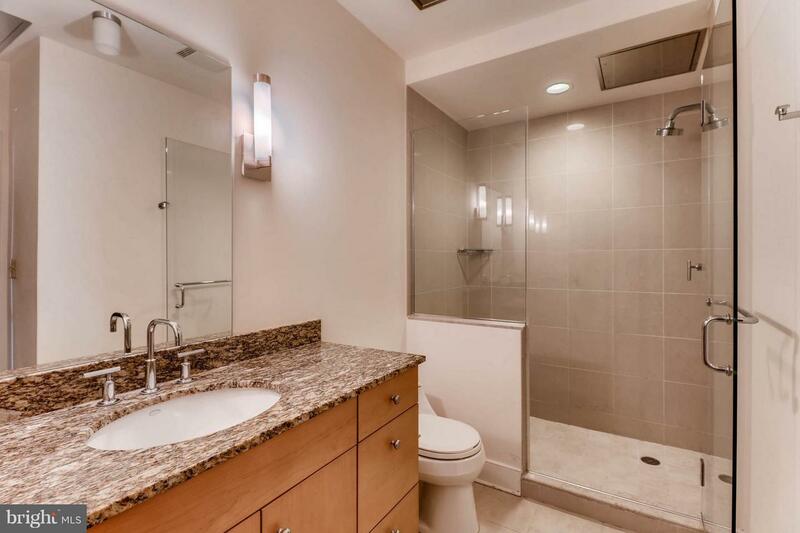 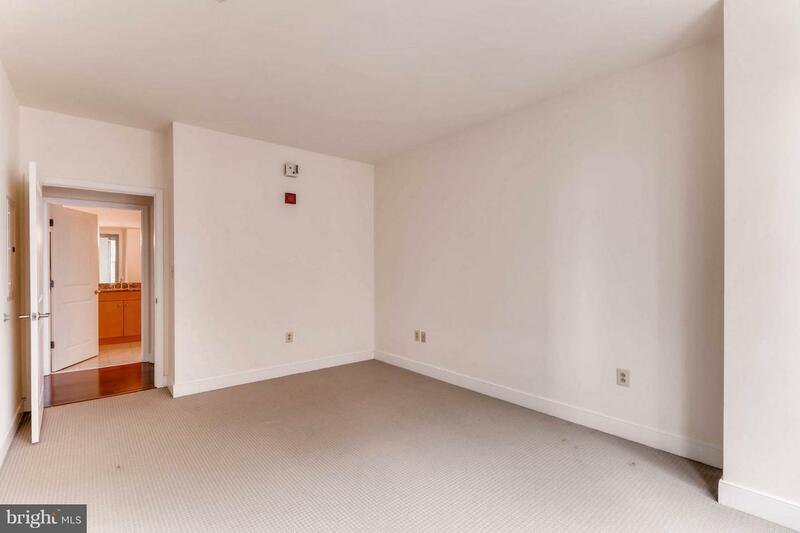 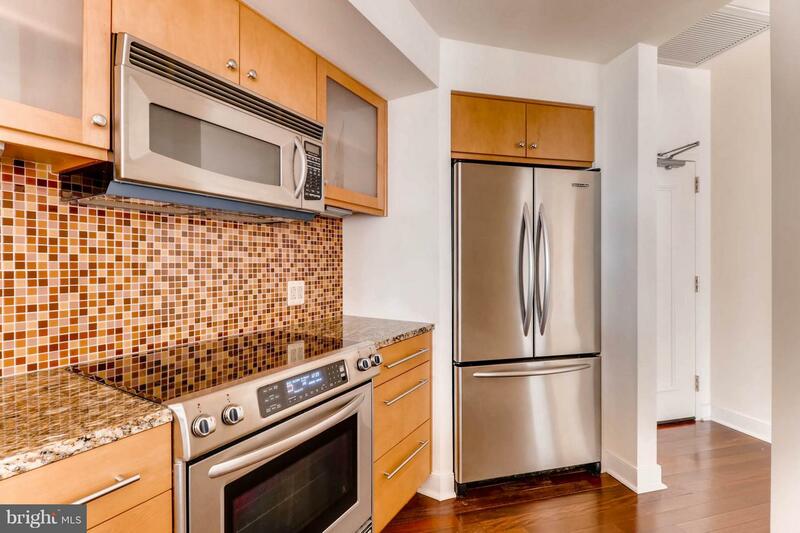 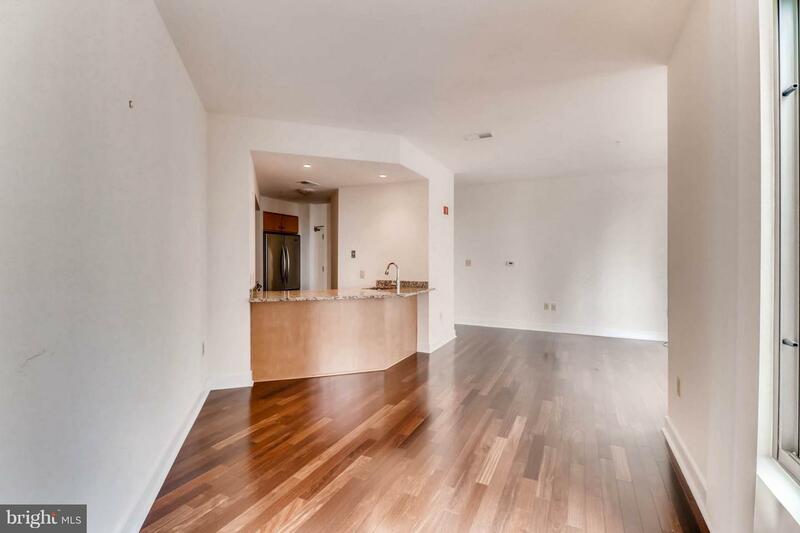 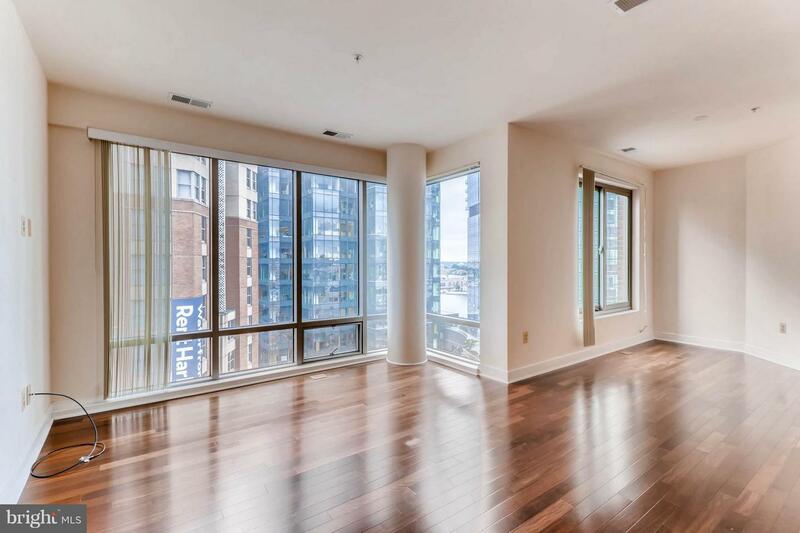 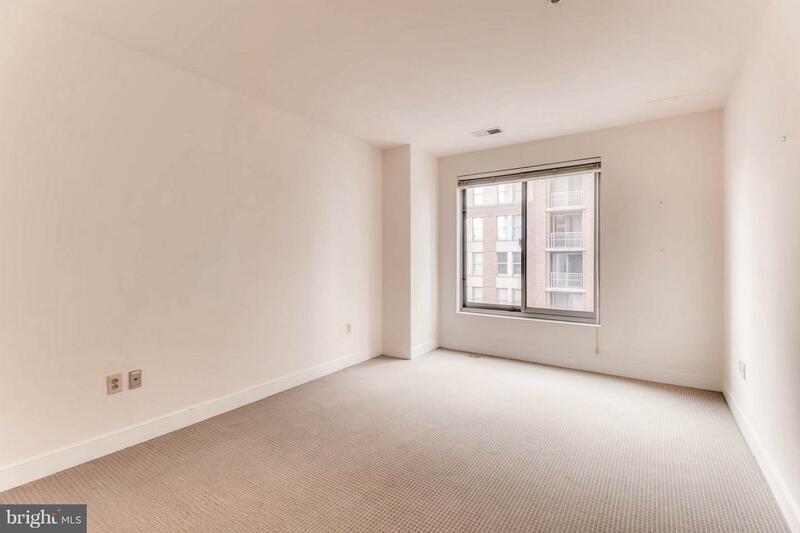 This stylish 1 BR, 1 BA residence features rich hardwood flooring, floor-to-ceiling windows, Gourmet Kitchen with stainless steel appliances, and spacious Master BR with spa bath. 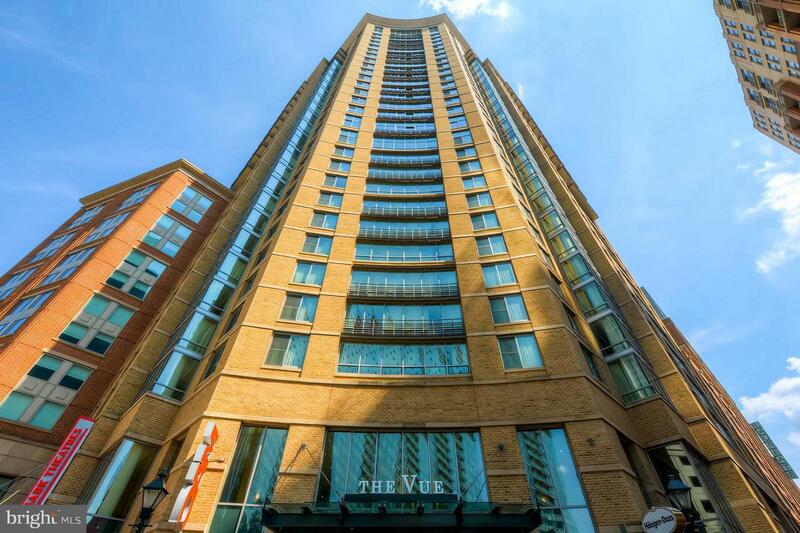 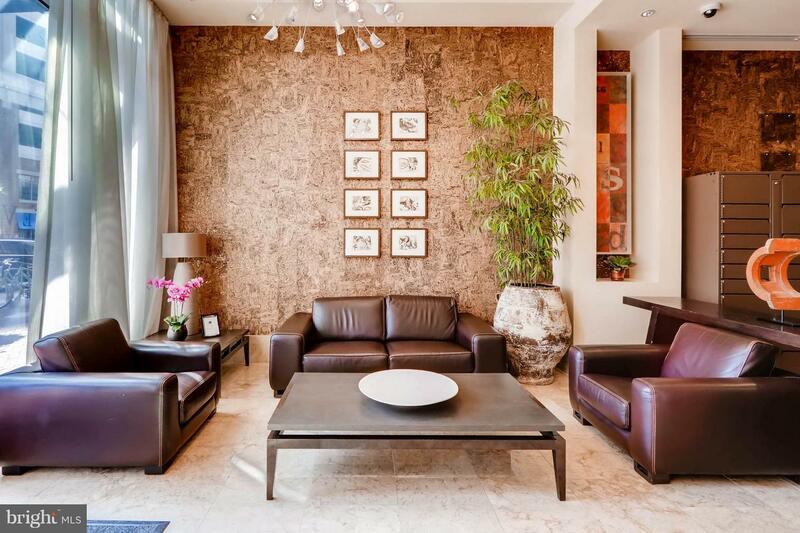 The Vue is a luxury condominium located in the city's most desirable neighborhood. 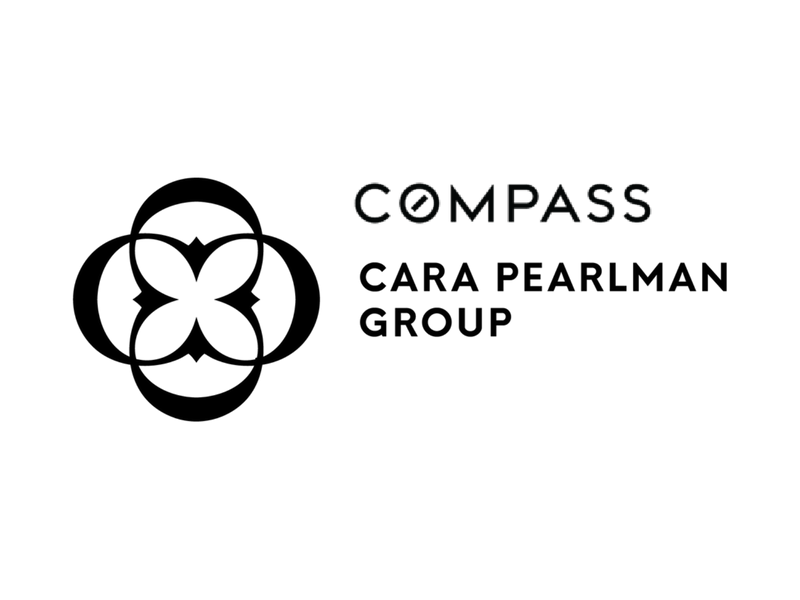 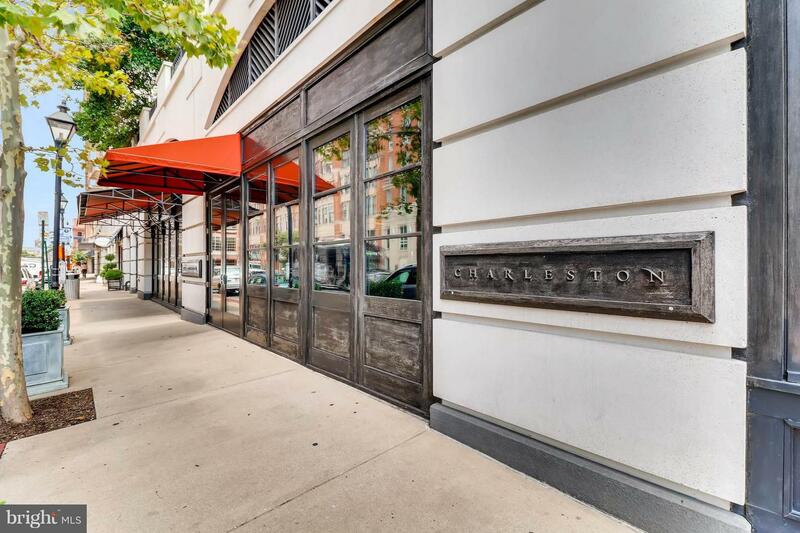 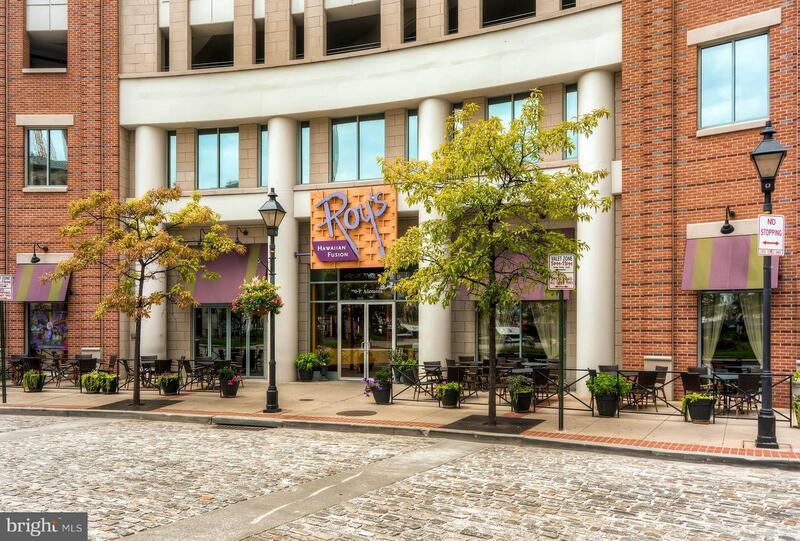 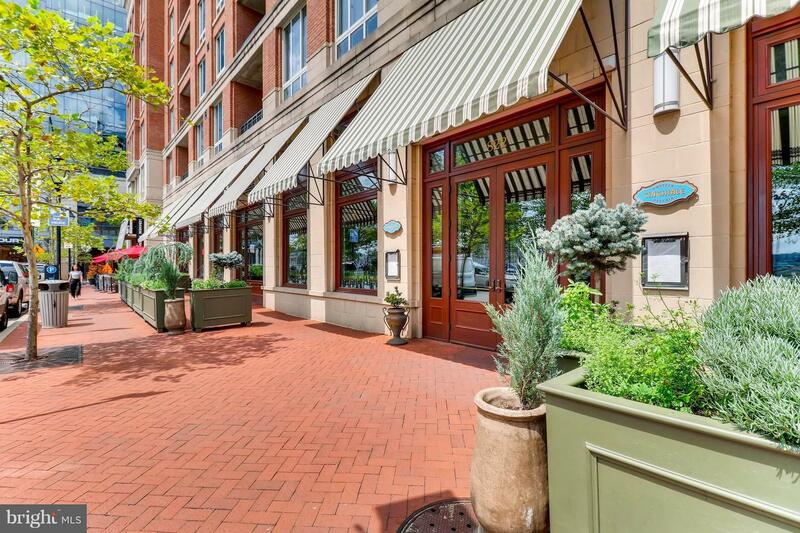 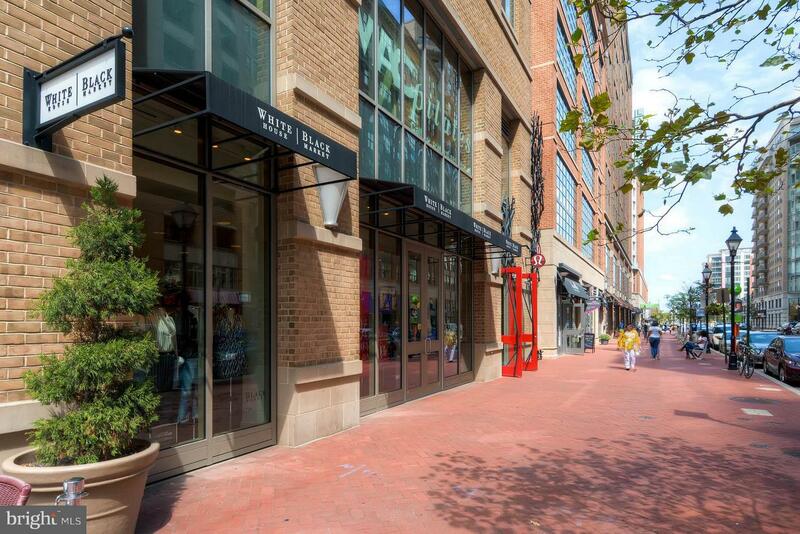 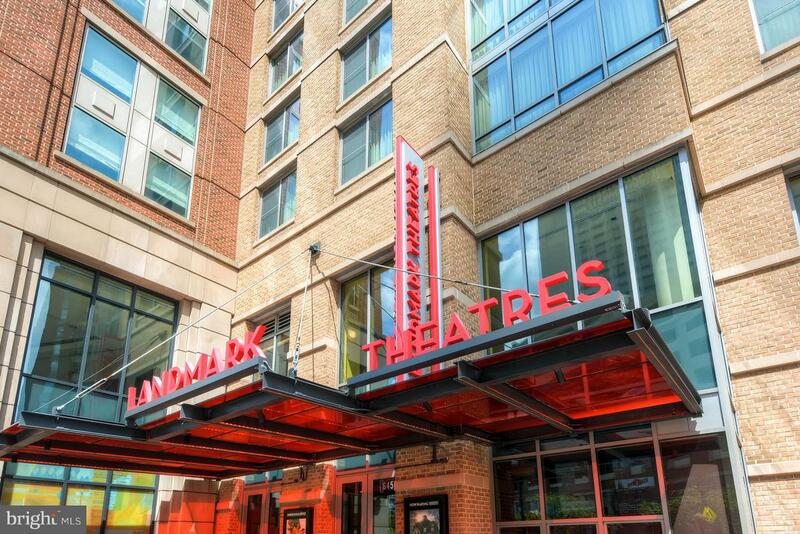 Steps to the finest restaurants, boutique shopping & nightlife.